"I barely want to drink regular water. 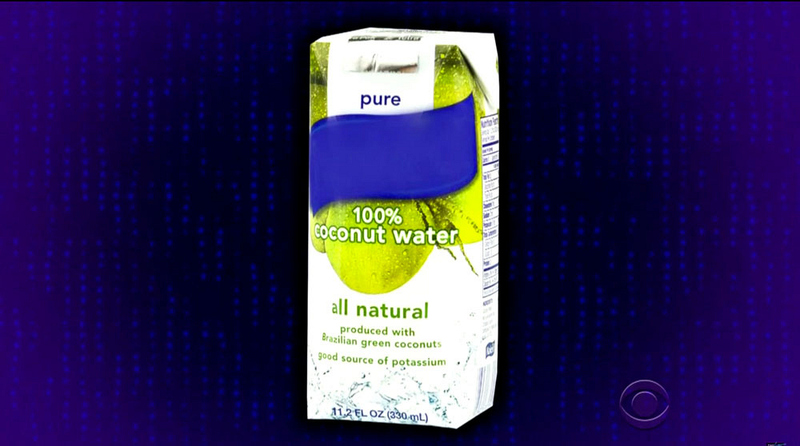 Let alone water that tastes like what you taste like, coconut water. It looks like the stuff I produce when my willy sneezes. I guess that’s why there’s 'nut' in the name."